Pillow’s size is 60 x 40 cm. 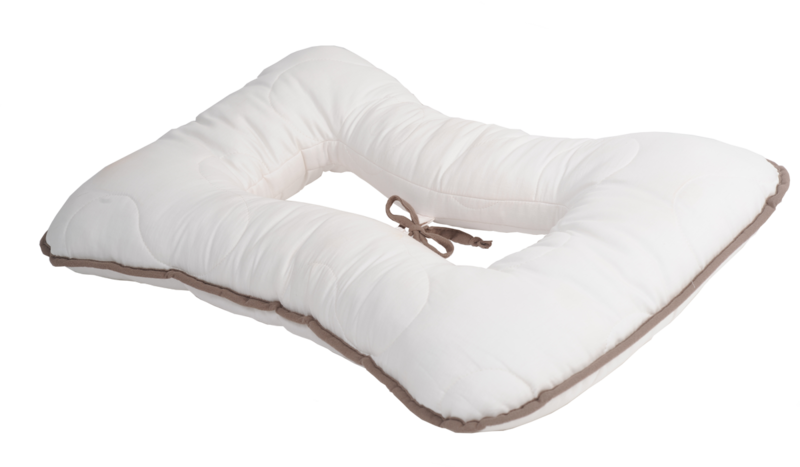 Outer part is made of a high-quality cotton inlet. Its filling is a mix of siliconized polyester pellets, LetiPur memory foam flakes with bio-soy and high-elastic LetiCell foam flakes with bio-soy. 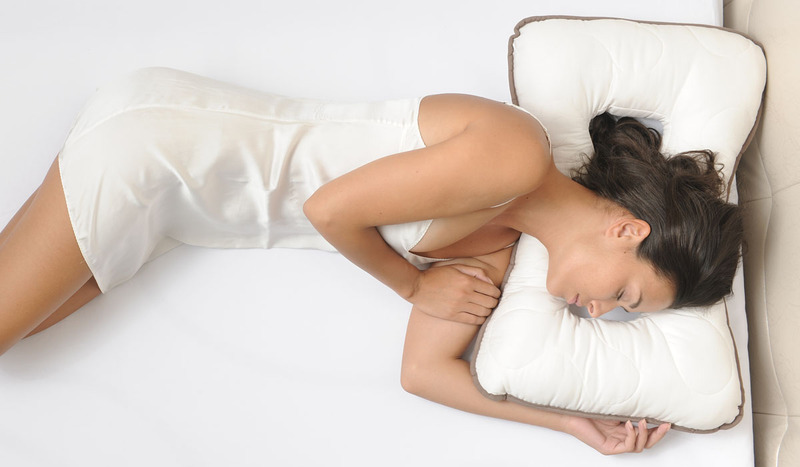 The pillow is not suitable for machine washing or dry cleaning. Wash by hand, squeezing gently. Undo the adapter cord to prevent damage during washing. Use a mild liquid detergent. Do not tumble dry and do not use bleach. 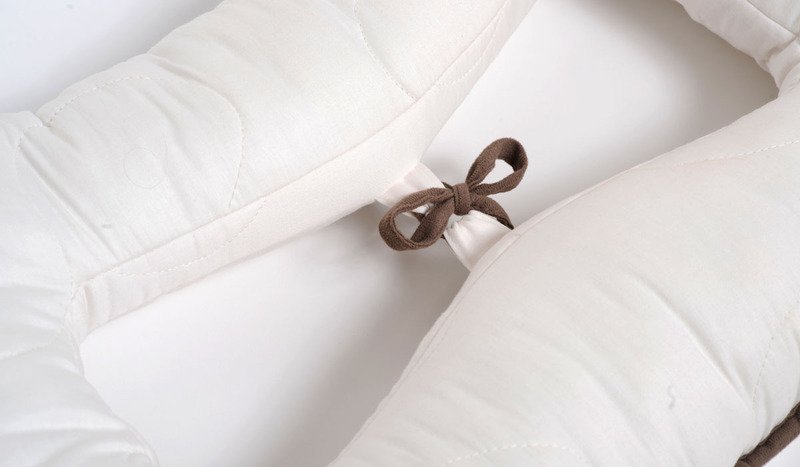 Leticia AntiAge pillow cover is made of 100% cotton satin. Body sweating in neck area will cause change of cover color. By people with tendency towards sweating this process will be faster. Stains of discoloration are usually that strong, that even washing will not remove them. 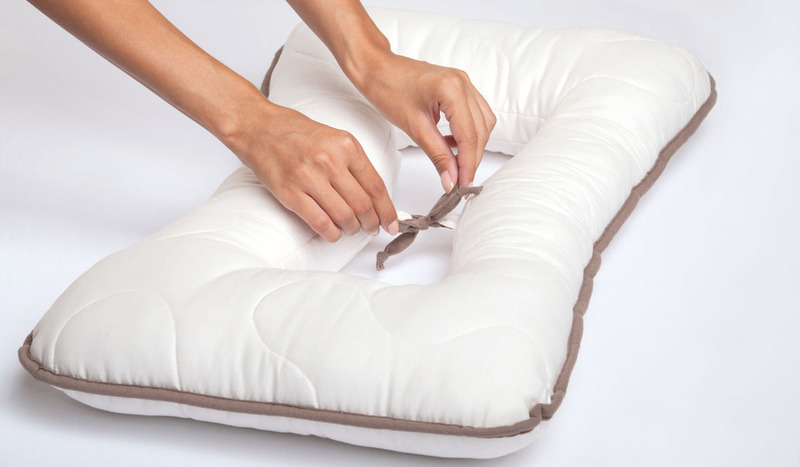 Exposing pillow to direct sunlight will cause change of color of the pillow cover. 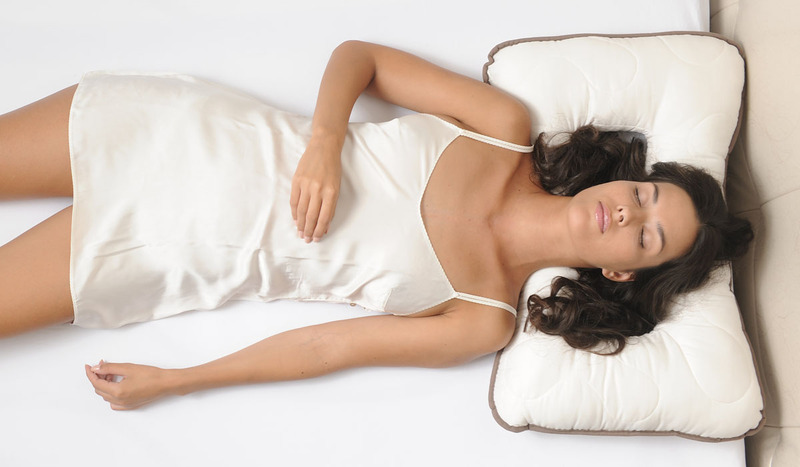 Discoloration of the cover is natural process and does not affect the function or use of the Leticia AntiAge pillow. 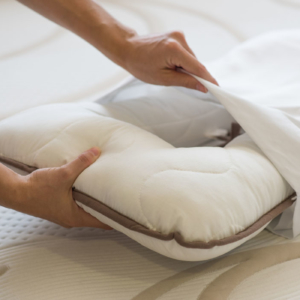 The pillow filling is composed of special mixture of small silicone polyester balls, memory foam LetiPur flakes with bio soya and high- elasticity foam LetiCell flakes with bio soya. 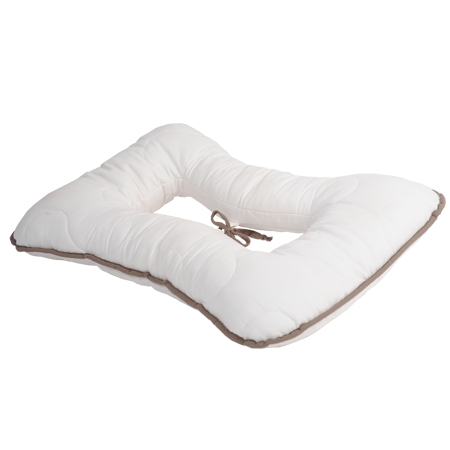 Do not use electrical blankets or other heating devices while using Leticia AntiAge pillow.